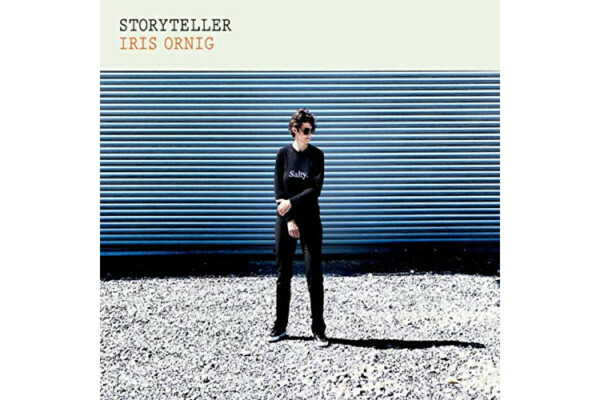 Bassist and composer Iris Ornig has just released her third solo album, entitled “Storyteller.” The record features a quintet with Jonathan Powell on trumpet, Jeremy Powell on tenor sax, Addison Frei on piano and Allan Mednard on drums. 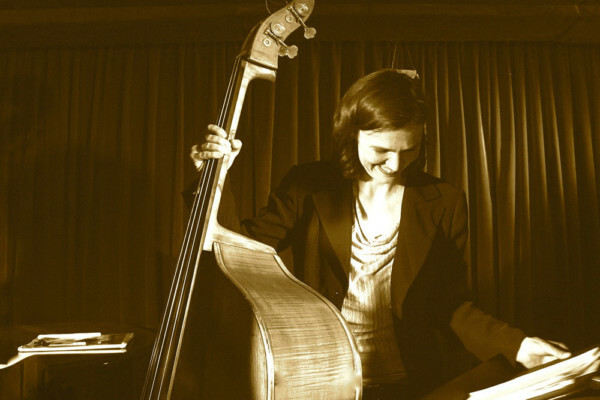 Released in March 2009, jazz bassist Iris Ornig’s New Ground is worth checking out. 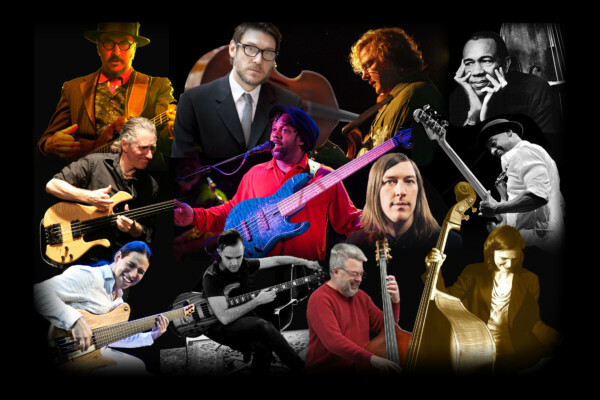 The album showcases Ornig’s melodic compositions with Yoshiro Okazaki (trumpet), Daisuke Abe (guitar), Danny Grissett (piano) and Tony Jefferson (drums). Preview the album: Amazon.com Widgets Be sure to visit Ornig’s home page.